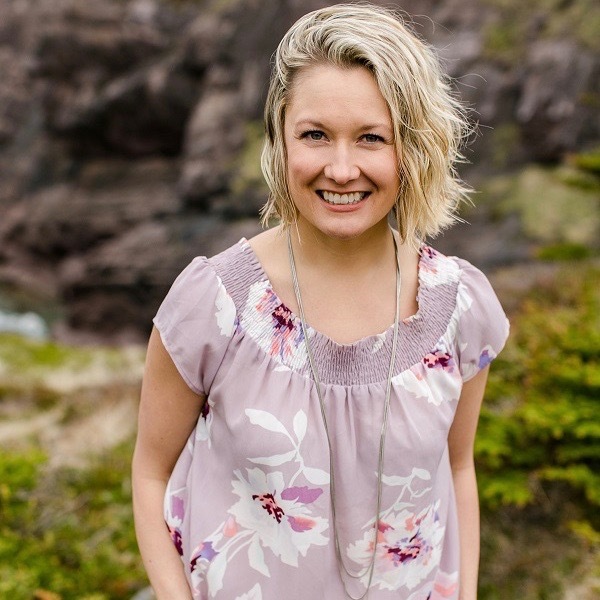 Jen Pillipow is many things... a mom, an entrepreneur and online health coach. She and her family have been longtime practice members at The Powerhouse, and we love to highlight incredible people in our community who are absolutely living their most extraordinary Life By Design. ... which has helped create success in her personal life. Jen's story follows the process we see in so many of our practice members' lives as they begin applying each of the Life By Design principles... particularly Eat By Design and Think By Design. I’m Jen Pillipow, a Mindset Coach specializing in weight loss, and the creator of the 1:1 program Brain Boss. I work with professional women who are tired of having “lose weight” on their to-do list. ... to ultimately become the best version of yourself! Why do I work with women like you? Because this is my story! I grew up in Agassiz, BC... a small town 2 hours East of Vancouver. When I lived there, the population was around 5,000 and everybody knew everybody! Now I live and work in Vancouver with my husband and baby boy. We live just a block away from our friends at The Powerhouse! How Jen got into coaching? 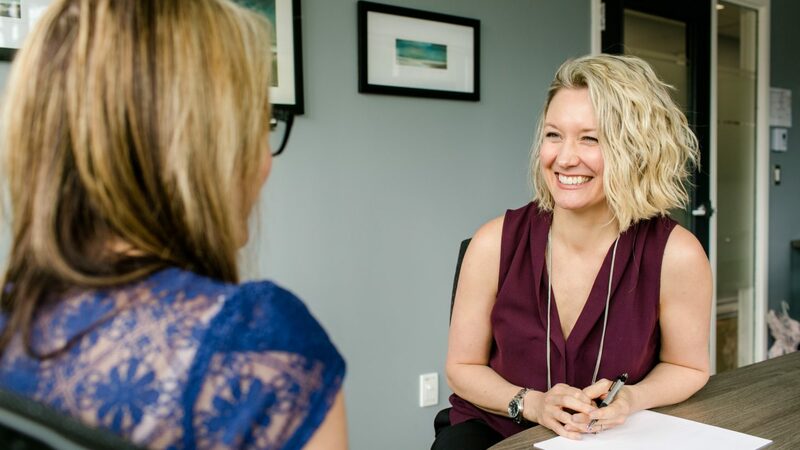 I am a Certified Positive Psychology Coach and incorporate positive psychology tools and assessments in my coaching and course development work. Positive psychology is the fascinating study of what is going right with people. ... are all incorporated in my 16 week 1:1 weight loss program Brain Boss. I am obsessed with helping women like you reach your goal weight in a sustainable way... so you can get on with your life and focus on new and exciting goals. It seems like every New Year’s Eve... every birthday... every summer... “lose weight” is on your to-do list. I know this was the case for me! It takes up brain space, energy, time, and money. It keeps you from doing what you want to do and obstructs you from pursuing new goals. My passion is to help you remove this one obstacle. The women I work with are intelligent, motivated, ambitious and are capable of so much more. ... I know you can change the world. What is your personal experience in this area of health? My journey goes back almost 20 years... I kept losing and gaining the same 10-15 pounds over and over again. ... but I couldn’t control cravings or eat small portions. To make up for the extra food, I worked out as much as possible. I trained for triathlons, ½ marathons... I did boot camp classes, hot yoga, spin classes, weights, swimming, and hiking. I trained about 15 hours a week! The result was NOT my goal weight, or a lifestyle I loved. I just got burned out, injured, super hungry, and then over ate and over drank because I had “earned” it. Having a baby forced me to turn it all around. No longer could I rely on high intensity, long workouts. I was left to heal my relationship with food to lose the 35-40lbs I had gained during pregnancy. Now that I’ve figured out a way to easily maintain a healthy weight for myself I want to help end the battle for other women too. I want everyone to feel the ease, comfort, and fun of not worrying about gaining weight and start really living their life. What drives you to get out of the bed in the morning? I am obsessed with personal development, coaching, positive psychology, weight loss, nutrition, and mindfulness. ... I think my husband is tired of me talking about it ha ha. What bad recommendations do you hear in your profession or area of expertise? Counting calories is the biggest one – and something I used to do! It’s actually impossible to accurately count calories. How do you count the calories your body takes from stored calories (fat) in between meals, overnight while you sleep or during intermittent fasting? It’s just not a reliable tool in your weight loss journey and makes a lot of people crazy. Counting calories is misleading and only accounts for part of the picture. ... and, of course, I could go on! But without those failures I wouldn’t have had the opportunity to change. The more I failed, the more I knew what I didn’t want... which provided clarity on what I did want. ... “the omission of expected or required action”. Not... having something you try go sideways! I view the element of failure as good feedback because it teaches me where I need to focus and redirect my energy. Knowing how I fail shows me what pitfalls to avoid in the future and which path to take. It’s all just accumulated information to help me make faster and better decisions in the future. Brooke Castillo, for her brilliant self-coaching model (a way to solve any problem). Susan Peirce Thompson , PhD, studies the brain, and has a fascinating quiz on food susceptibility. Shaun Achor for an introduction to positive psychology and Robert Biswas-Diener and Sonya Lyubomirsky once you’re warmed up. Carol Dweck’s work on mindset - absolutely outstanding body of work which also helps to address perfectionism. Your thoughts dictate how you feel AND you are 100% in control of your thoughts. Feeling deprived is simply a symptom of a thought you are thinking. Change your thought and get a new feeling... it truly is that simple. There are 3 types of problems... simple, complicated, and complex. A simple problem is making a cake... you follow the recipe. A complicated problem is like building a house. It can be broken down into many simple problems to overcome. A complex problem is like raising a child... every kiddo is different and there is no “right” way. Weight loss is a complex problem. Everyone is different and that’s why a simple diet and exercise recipe is incomplete. Addressing mindset and your belief system is the only sustainable way I know of to maintain your goal weight and love the life you create. Your mind is your most valuable asset for sustainable weight loss. Food and exercise are extremely important – but it’s an incomplete strategy. You are 100% capable of achieving your goal weight by creating a lifestyle you love!